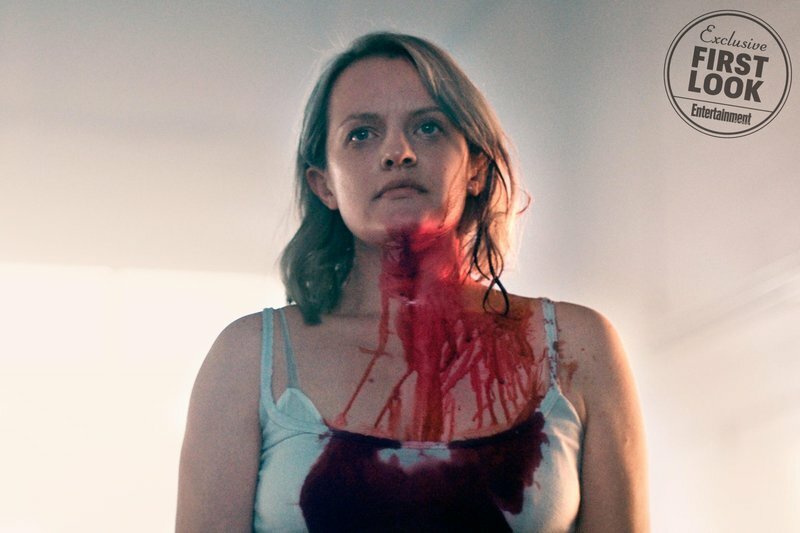 The Handmaid’s Tale Season 1 left us completely unsettled with its depiction of a dystopia in which the few remaining fertile women are forced to repopulate society — and ended with a pregnant Offred’s (Elisabeth Moss) fate being very much up in the air. Was she being removed from Fred and Serena Joy’s home to be punished for acting out against the totalitarian rule? Or would she be free at last like Moira, who escaped to Canada and joined Offred’s (real name: June) husband? Those are only a handful of the questions we have going into The Handmaid’s Tale Season 2, and in the first photos from the season, things are, unfortunately, still looking pretty dire. Offred appears literally covered in blood in one of the photos, which arrive via Entertainment Weekly, and with a hard-to-read look on her face. Is she angry, or upset? And why is she covered in blood? Is it hers, or somebody else’s? But, actually, we need Offred to be okay. PLEASE SAY SHE’S OKAY. 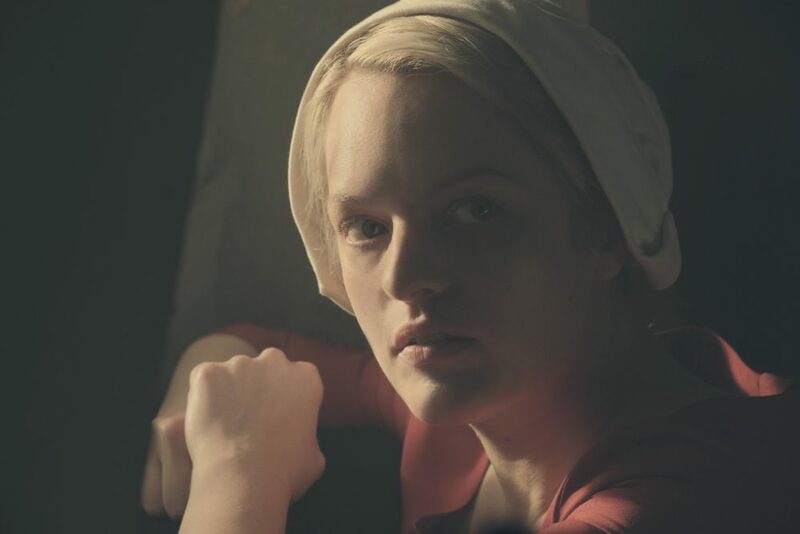 Alas, showrunner Bruce Miller didn’t spill any deets to EW about what could be going on with Offred in the pic, and since the show is veering away from Margaret Atwood’s source material, we don’t have a ton to go on. 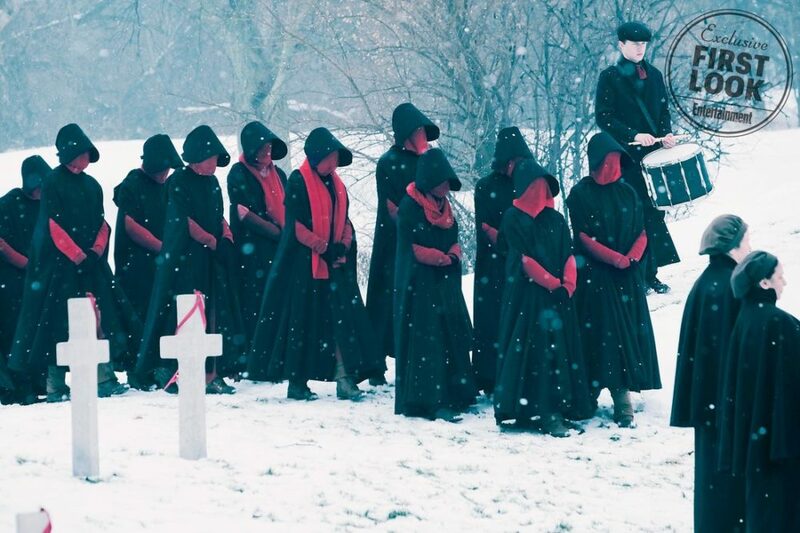 But Miller did provide some insight into another eerie image, which shows a group of handmaids heading to a handmaid’s funeral in Gilead on a cold, snowy day. “Everything from the design of their costumes to the way they look is so chilling,” Miller explained. 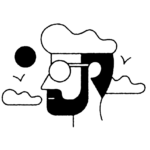 It’s chilling alright — we’re chilled to the bone, just looking at it. And we have to know: Whose funeral are they attending?! The Handmaid’s Tale Season 2 premieres on Hulu in April, and hopefully we’ll get the answers to these questions — and more — when it does.